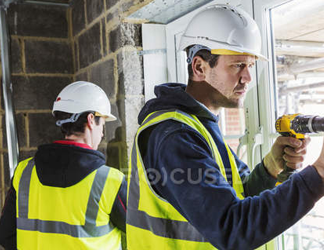 Brass is still a favourite for many installers, representing about 25% of the total market volume. By offering a longer standard warranty, Salamander is demonstrating its faith in the CT Force range of products. Innovative and patented technologies have been used throughout the CT series to develop a new generation of shower pumps that stand out for their compact size, exceptional quietness, higher performance and improved efficiency. With solid brass impellers and robust brass ends, the reliability and longevity of CT Force is reflected in this extended warranty period, which signals the manufacturer’s confidence in this product. 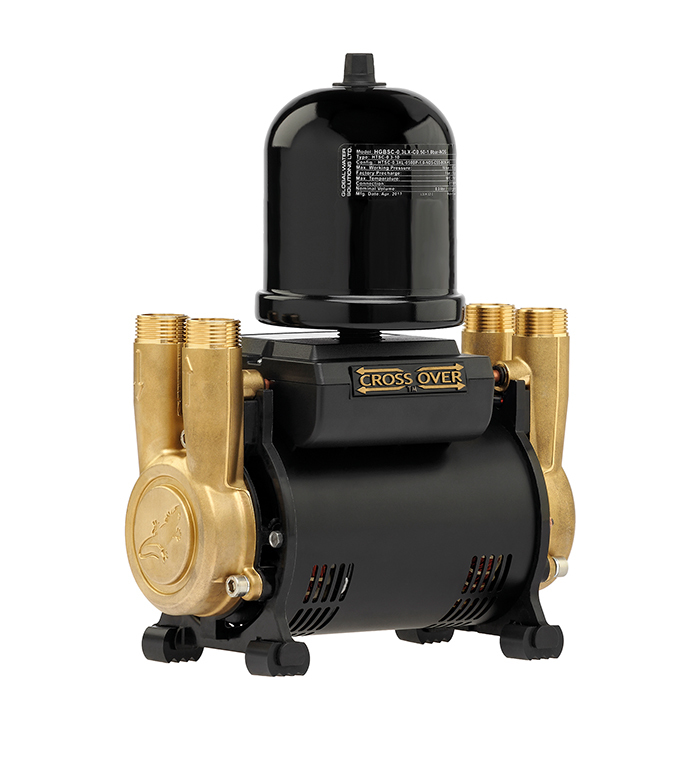 A continuously rated motor allows the pump to run indefinitely to boost hot and/or cold supplies to a wide range showers, taps, cisterns and whole house applications. 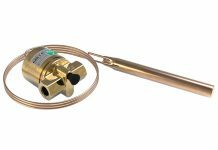 CT Force has given installers a credible alternative at an affordable price in the brass market. 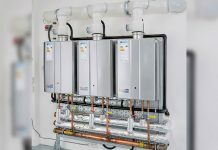 Salamander believes that CT Force’s quality coupled with its competitive pricing could help installers win more business helped by a 5 year guarantee that says it’s a reliable product. “The product guarantee, combined with our reputation for excellent service, is a tangible benefit to our customers when choosing our products”, says Chris Vallance, Sales & Marketing Director for Salamander Pumps. 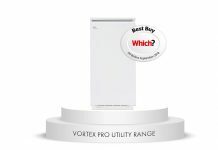 “When an installer recommends and fits our products, it’s not just our reputation at stake and the warranty is a strong vote of confidence in the outstanding design and engineering of CT Force that customers can rely on”, he adds. For further peace of mind Salamander still recommend that you call Pumpwise to register any installation. Salamander Pumps operates under BS EN ISO9000 compliance which reflects the commitment to a stringent quality framework throughout the business. Every pump is individually tested and approved before leaving the factory.